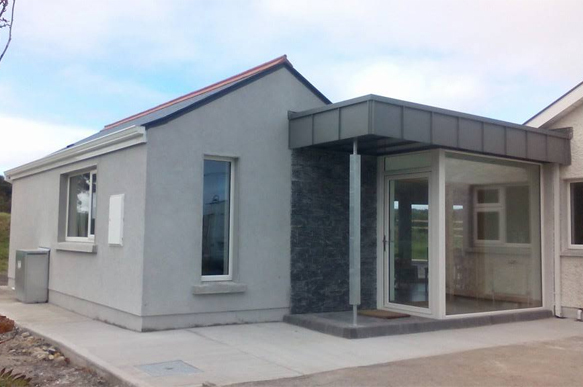 At Denis Fahey Construction our philosophy is simple: "We take the Hassle out of Building your Castle"
Denis Fahey Construction is a Construction Services company based in Sligo with over 10 years’ experience in One off House Construction, Roofing, Carpentry, Restoration and Renvoations. We strongly believe in quality workmanship and attention to detail. 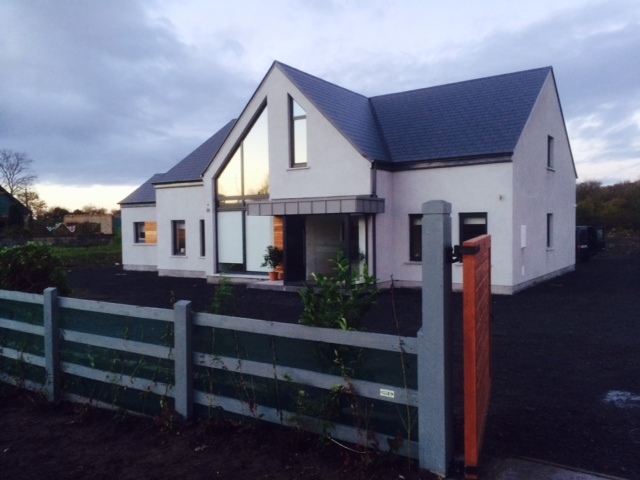 Please view our portfolio of successfully completed projects from Sligo, in the Residential, Commercial and Industrial sectors. The success of Denis Fahey Construction is based on reaching and exceeding customer expectations, with our professional and dedicated team. Contact us in Sligo today for any further information on our business and services.